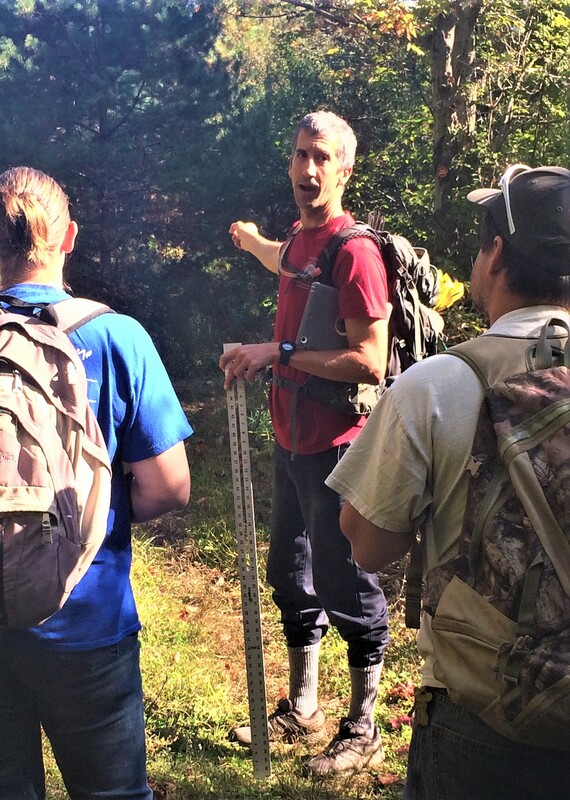 Join expert trailbuilders in this work day focusing on the art and science of trailbuilding! This work day is intended as a companion to the earlier Eyes of a Trailbuilder Hike, which teaches casual hikers and experienced volunteers alike how to view trails like a trailbuilding professional. While it's not necessary, for a richer experience, we encourage you to attend that hike as well as this project! This project is suitable for all experience levels, and will be entirely under the guidance and direction of expert trailbuilders. As the project will be focus addressing wet trail and drainage problems, you won't just have fun and learn while working - at the end of the day, you'll leave the trail much better than you found it.